Every once in awhile I spend a good 20 hour day, getting myself exhausted. It's been chilly and windy so, some heat was provided, under the festival tents. If, you've ever burned a treated fence post, to keep warm, you'll know, why I stayed outside. I don't know if those fumes are poisonous but, they sure don't smell too healthy, to me. Okinawa has strong ties with Hawaii so, it's no surprise that hula dancing is popular. There must be thousands of Okinawan families living on the Hawaiian Islands. I'm no expert on dances but, they seem to have the movements down pat. The gang in the sound and lighting tent, must have thought, I was nuts. That music and gals dancing, got me wiggling around with my camera, dancing too ! They had a gang of belly dancing girls but, I thought this one was the most photogenic. There was two groups of these dancers. Let's just call them the older and younger clans. Elder's better if, you ask me. The young ones are skinny and wear false eyelashes. Yuck. See, I figure the elder ones, don't want to get married and make babies. For them, the dance is an art. Young ones are probably, looking to catch a rich guy. Hah. When the skinny gals danced, I got way back and used the zoom lens on them. My legs are sore today, from all the things I was doing, to keep the sound booth entertained. From now on, I'll let the professionals, do the hula and belly dance, without me. There were children, of all ages, demonstrating their karate movements. The weapons that guy and gal are using, are know as sai. One end of the tool can be used to puncture you. Or, they can punch you with the other end. Many more images were made of the youngsters and their sensei. As they get processes, I'll add some here or, to a Facebook album, at a later date. From the festival grounds, I had to get back to my office and change camera lenses. At 7:42 PM the clouds moved away from the moon and, I was ready for it. At that point, I'd done a fair share of work but, had plenty more things to do. The camera got downloaded and I threw the battery in a charger, to hurry out of here. For a whole month, I hadn't been to any of the watering hole, drinking. Last night, the wife and I, went on a bar hopping date, I guess you'd call it. It was a blast, we must have hit 4 or 5 joints, drinking and singing karaoke. At one place, I met a witch doctor (yuta) who joked and drank beer with me. Mixing with the locals is part of my job and, that's how I learn plenty about the island culture. The night went on and on and, by 2:30 the bride and I, decided to take a taxi home. We were both having some trouble navigating but, no taxi cabs were available. "It's only a five minute walk, downhill, to get home" I said. It took a bit longer. We held on to each other and wobbled/rolled/ sort of stumbled to the house. Once I got to the kitchen table, I looked at the clock. It was 3 in the morning. That's how I figured out, it was another one of those 20 hour days. 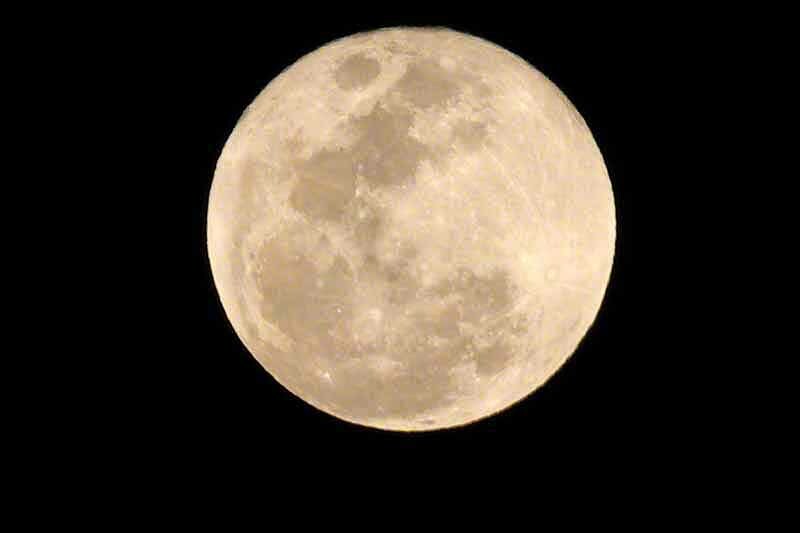 PS One of my reliable contacts, told me, the moon will be bigger and brighter tonight. Gotta run and get the camera ready !